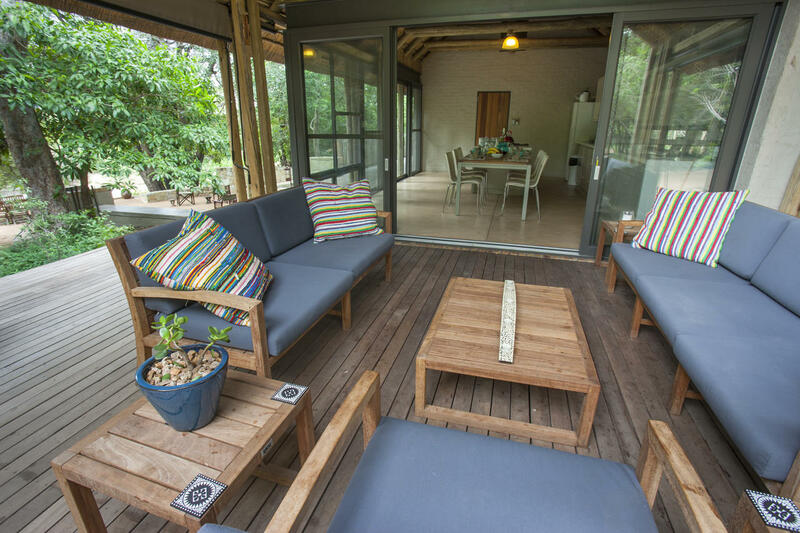 R8600 for 3 nights per person on full board. 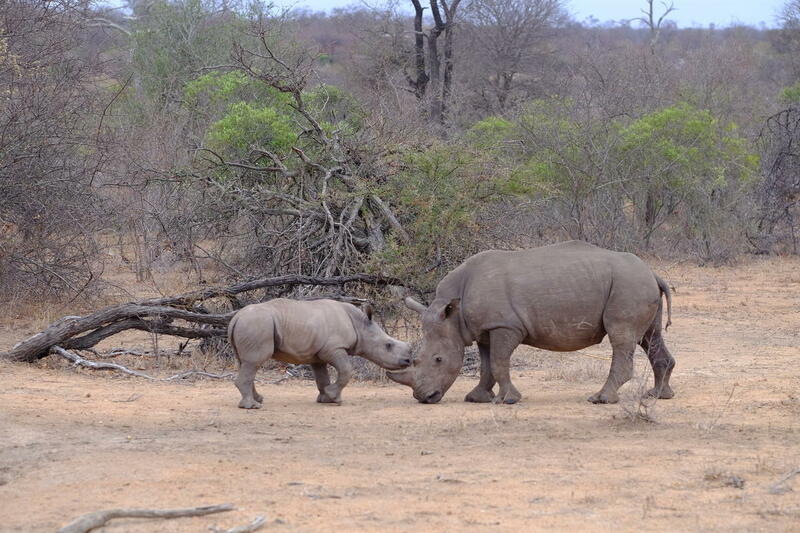 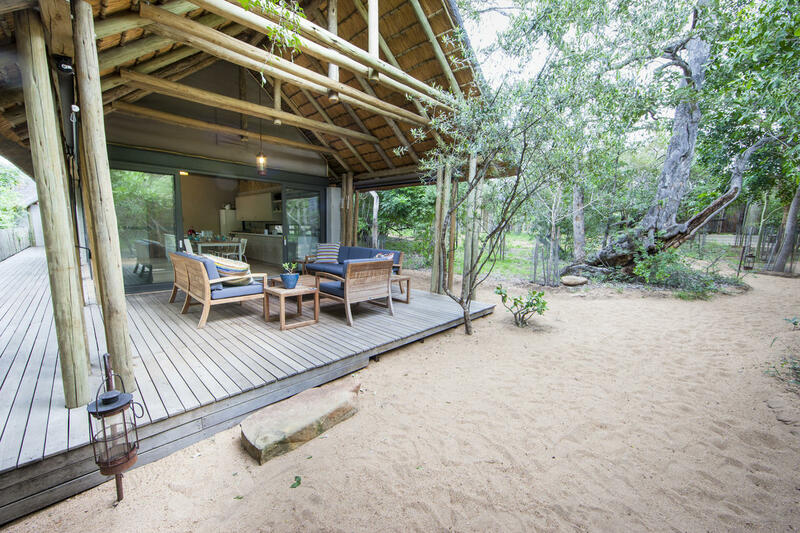 does not include the Timbavati conservation levy of R328 per person per night including the free night. 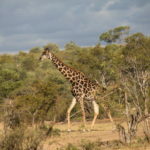 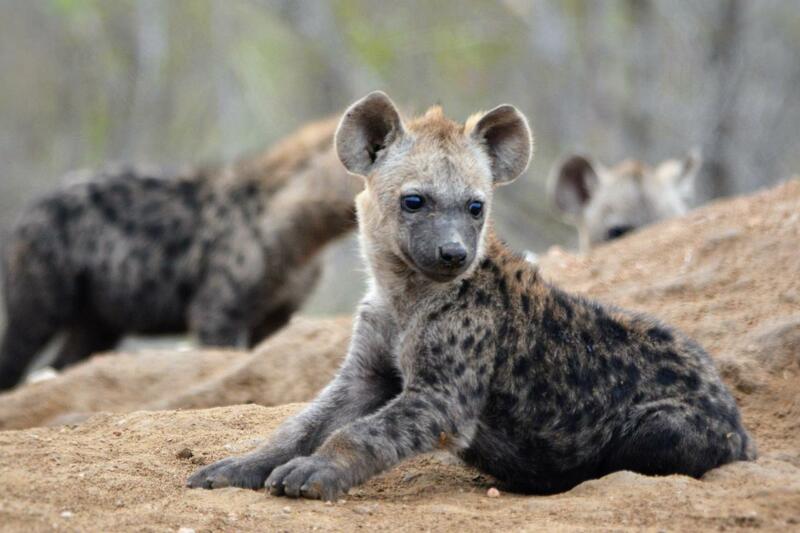 Looking for a Timbavati safari? 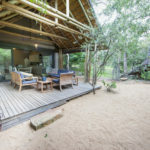 The 3500 hectare Bateleur property is located in the heart of the world renowned Timbavati Private Nature Reserve, an exceptional safari location. 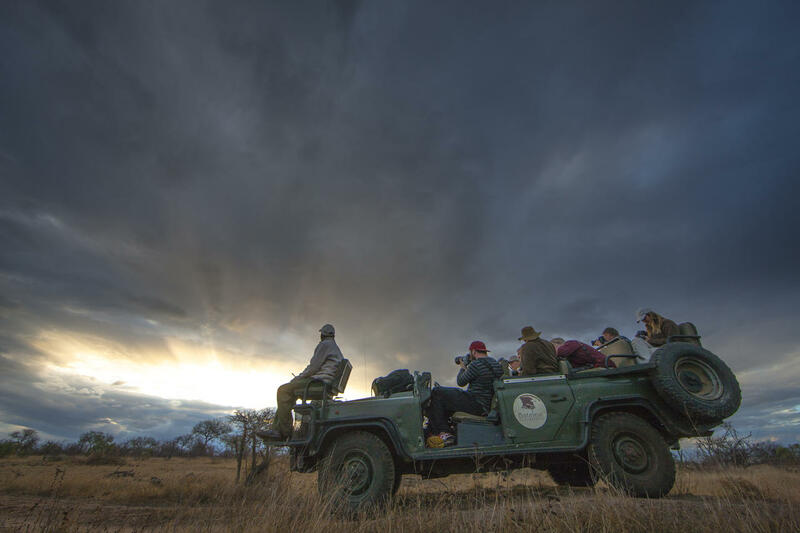 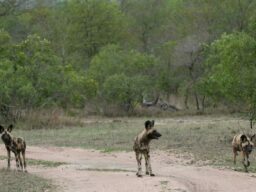 All artificial barriers between the Timbavati and the adjacent Kruger National Park have been removed and the Bateleur property itself shares unfenced borders with Kruger.the perfect place to book a Timbavati safari. 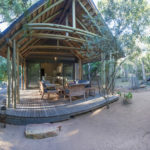 On this exclusive property we proudly offer Bateleur Main Camp, a 16-bed up-market Safari Camp. 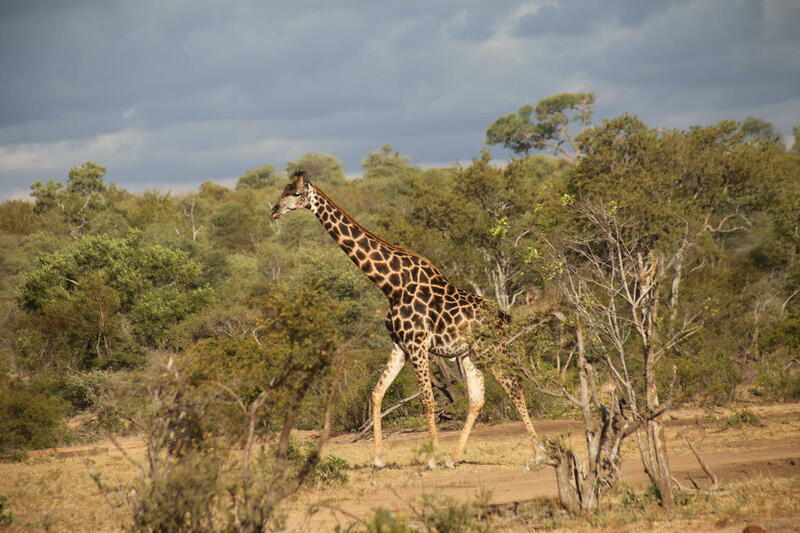 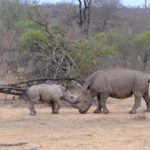 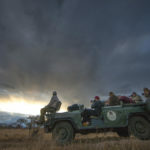 This prime wilderness area boasts the Big Five, a large diversity of antelope species, the entire range of smaller predators, over 500 bird species, and a tremendous diversity of reptiles, amphibians and invertebrates. 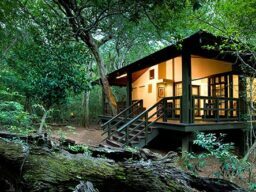 Bateleur’s traversing area extends over 10 000 hectares of the Timbavati Reserve. 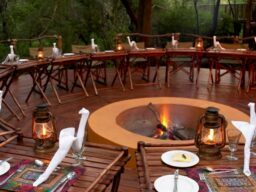 Bateleur Main Camp is located on a private 3500 hectare Timbavati property where vehicle density is so low, that guests may encounter no other people for the duration of their stay..
For additional cost, incredible optional extras are also offered on the property, such as interactive reptile demo and tribal dancing. 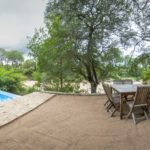 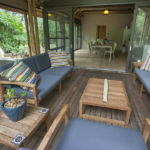 The perfect lodge for a well priced Timbavati safari with a stay 3 pay 2 special and easy to transfer to the lodge from Hoedspruit or OR Tambo whether you flying to Hoedspruit or want to road transfer from OR Tambo to the lodge.